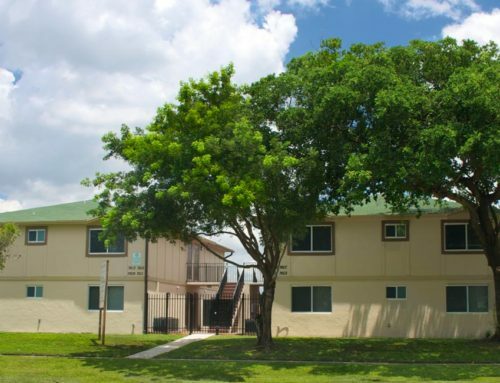 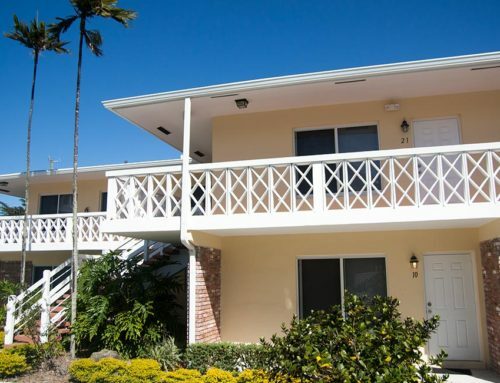 This 2­story, 16-unit courtyard style building was purchased with emergency assistance funds provided by Broward County through the Neighborhood Stabilization Program (NSP). 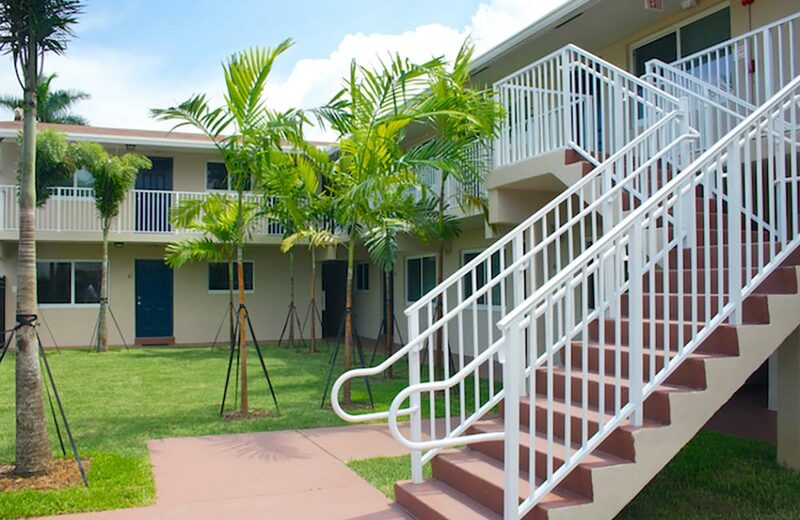 Before South Florida CLT took ownership, the property had been vacant and boarded for over a year. 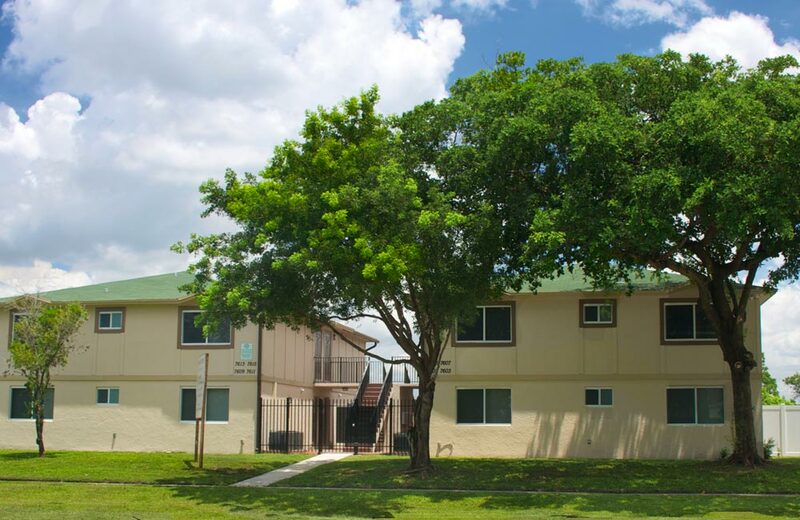 Today, this once blighted structure provides permanently affordable homes and is a strong community asset. 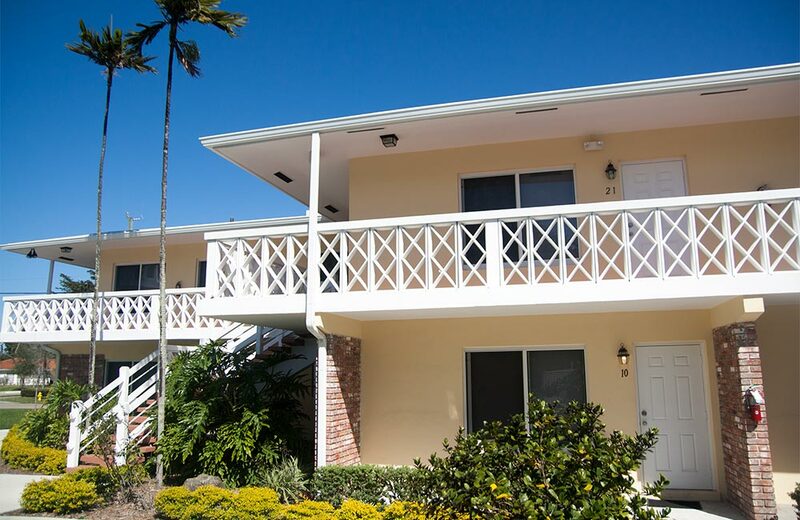 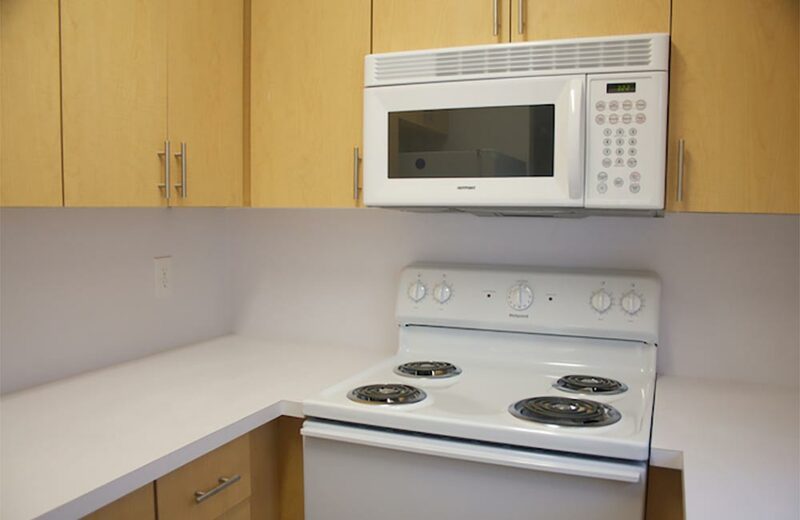 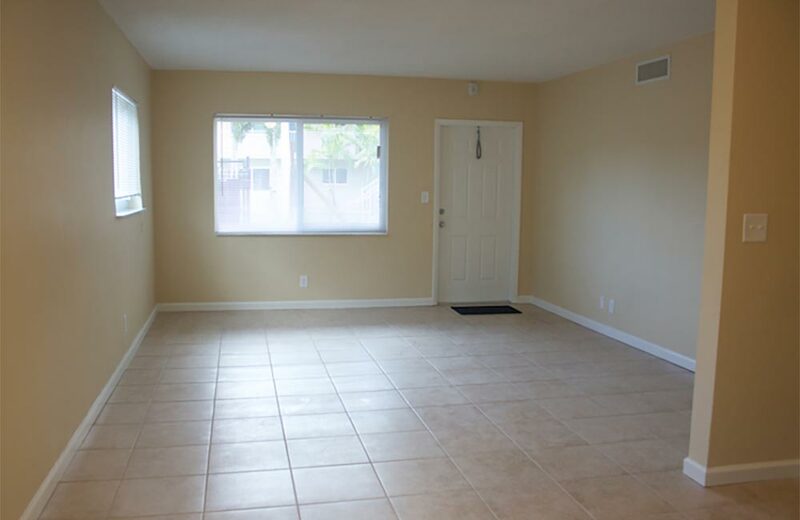 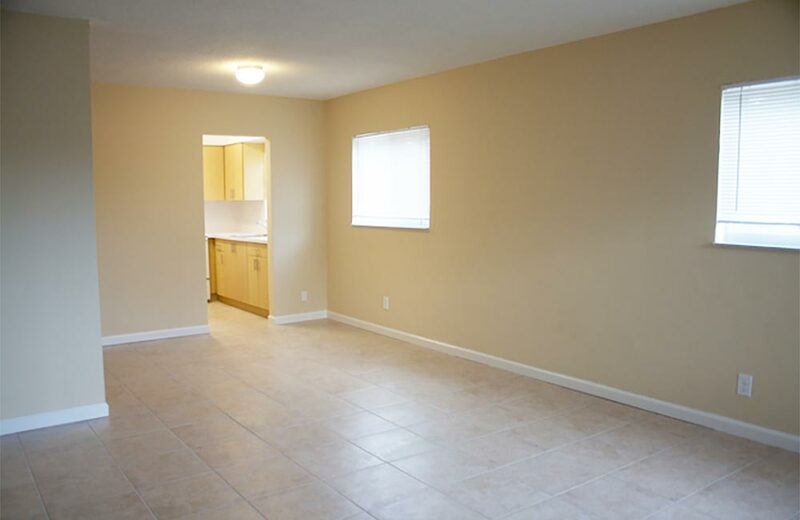 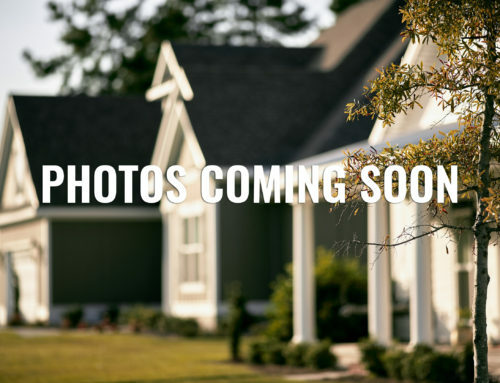 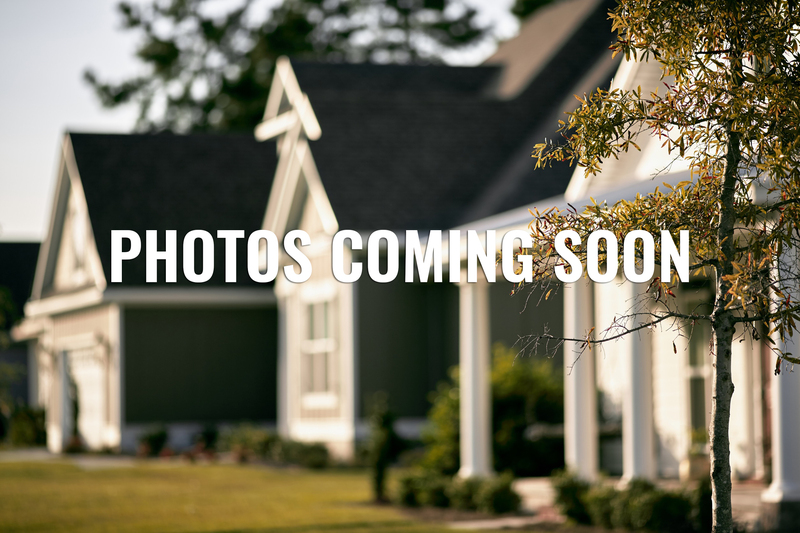 All the units have been fully restored and updated with hurricane resistant features, new kitchens, bathrooms, and energy efficient appliances.